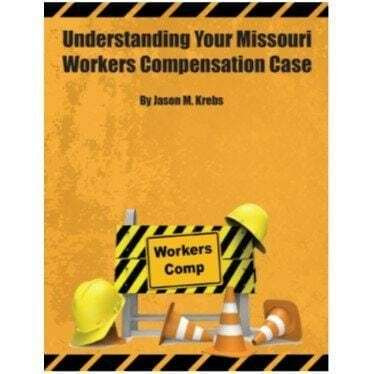 What Does a Missouri ERISA Attorney Do For My Case? The Krebs Law Firm LLC represent claimants at the denial stage of their claim for long term disability income benefits. 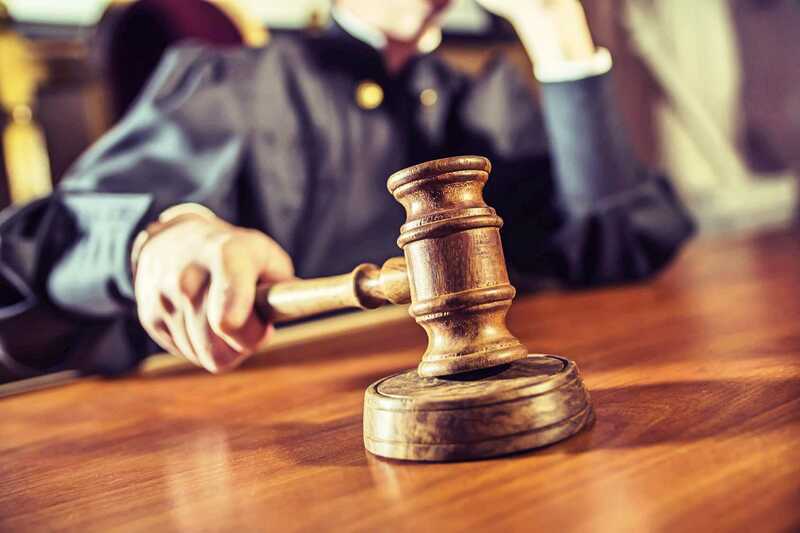 These stages include, denial of long term disability benefits, ERISA appeals, federal lawsuits necessary to recover your disability benefits, and negotiating lump sum buyouts for income benefits payable to you. Your consultation is free. Please note that our office does not assist with the application process for Long Term Disability insurance claims. Likewise, we do not provide a free consultation on LTD insurance applications. Our Missouri long term disability insurance attorneys have the knowledge, skill, and experience to get long term disability insurance benefits for disabled individuals. • Definition of disability. Many ERISA disability policies pay only when you are totally disabled from every job that exists in the national economy. Other Long Term Disability policies will pay when you are unable to perform the essential functions of your regular job. • Nature and extent of disability. Some long term disability insurance policies, provide partial disability benefits if you are not totally disabled by a physician. • Payment trigger date. Your ERISA LTD policy may contain a waiting period (i.e. you may have to wait some period to start receiving payments). • Coverage Length. Your Long Term Disability insurance may only pay benefits for a limited period. • Payment for partial disability. Some long term disability policies will pay you a pro rata portion of your benefits if you are partially disabled but able to work. • Premium waiver. If you are disabled for a certain length of time, you may not have to pay long term disability insurance premiums under some policies. • Presumptive Disability. You may receive benefits under some long term disability policies if you are able to work but have loss of vision, hearing, or limbs. 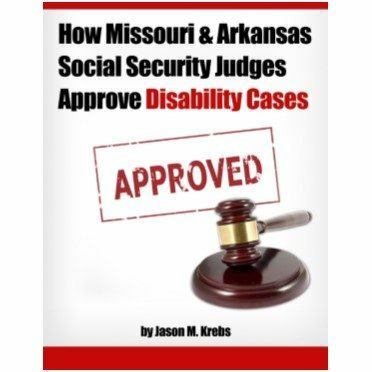 • Social Security Disability Offset Issues. Many LTD policies have social security offset provisions that may affect your benefits. Why do you need a Missouri long term disability attorney? 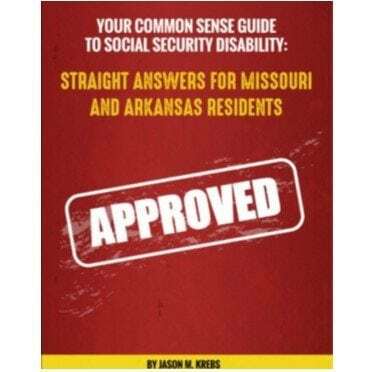 Hiring a Missouri ERISA attorney is a good idea because disability income policies are drafted with ambiguous contractual terms. The policy language allows disability insurance carriers to come up with several reasons to delay and/or deny LTD disability payments. It’s important to remember it is 100% your responsibility to prove your claim. The LTD insurance company doesn’t have to prove anything. Our experience handling complex disability claims of all types has given us the unique ability, litigation skills, and trial strategies needed to help you obtain the disability benefits you are entitled to receive.